Patrice Lumumba, the hero of Congolese independence, was not yet 30 when the first tremors of botched decolonization thrust him to the forefront of the international political area. 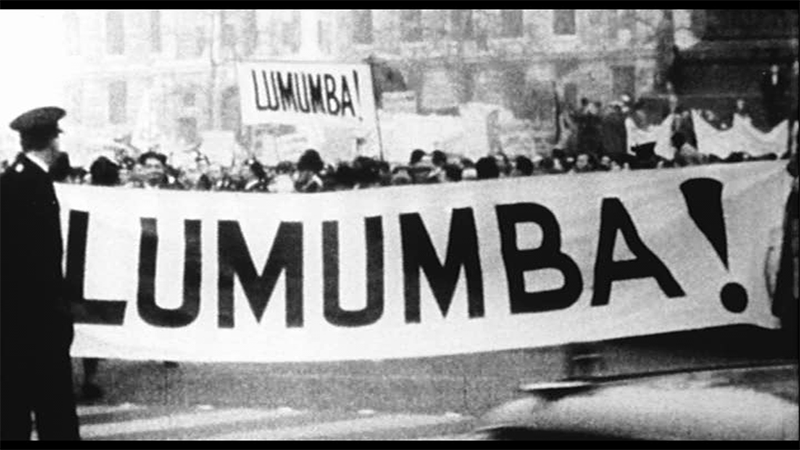 After a course of a few years, Lumumba, became the most reviled man of this intense cold war period. Becoming Prime Minister of one of the richest countries in Africa, Lumumba's destiny as tragic hero was charted, his assassination already programmed. He would remain in power only three months. All that remained for his murderers to do was dispose of his body.